Jennifer Vuong is First Shift Anchor and Producer for Automotive News. 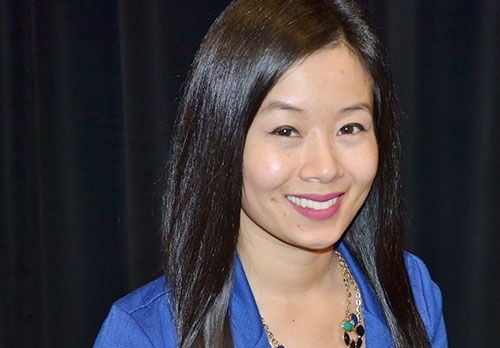 Jennifer Vuong is the producer and anchor of Automotive News TV's morning newscast, First Shift. Jennifer has been with Automotive News since 2008. Prior to that, she held internships at Fox 2 Detroit and Daimler Financial Services in Farmington Hills, Mich. Jennifer graduated with a journalism degree from Wayne State University in Detroit, and was born and raised in the city's suburbs.